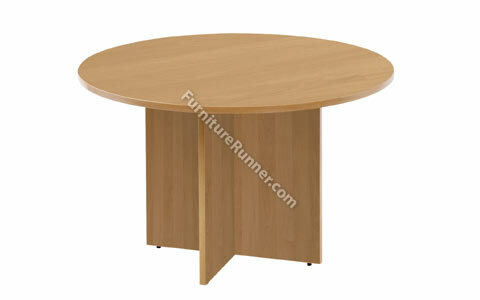 Arista Round Table - Ideal informal meeting or breakout table Comes with cruciform base. Dimensions: Dia. 1200 x H730mm.